1. 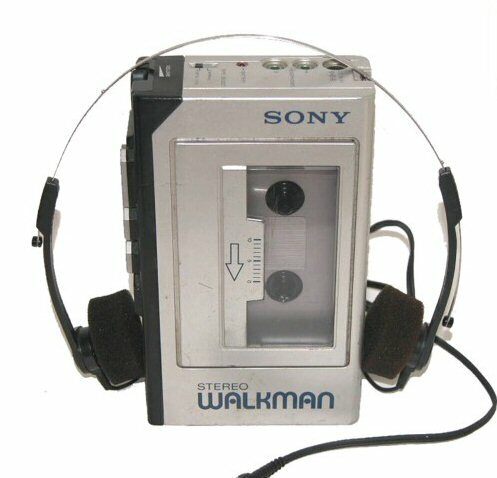 I remember when everyone had a Walkman. You would have to keep your favorite tapes in your pocket or record all your favorite songs on a blank tape. 2. I remember when kids played outside unless it was raining. Now everything is geared towards children playing inside. Maybe that’s contributing to all the overweight children. 3. I remember when your underwear showing would get you laughed to scorn. Now it’s cool to have your underwear, boxers, thongs or whatever showing. 4. I remember how patient you had to be when you wanted to hear your favorite song in the middle of the tape. Forward>>>>>>>>>>> whoops, I think I passed it <<<<<<<<<<<Rewind. Too funny! 5. 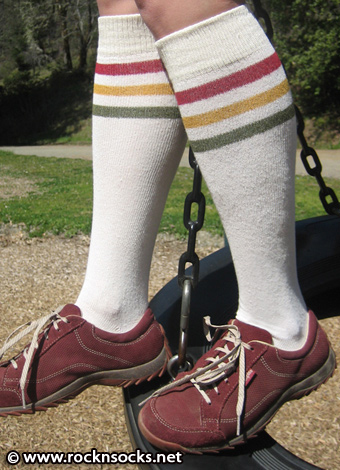 I remember those tall white socks with the 2 or 3 rings of color at the top. Lol!I think stores still sell them. Sorry if I’m talking about socks you have on right now. 6. 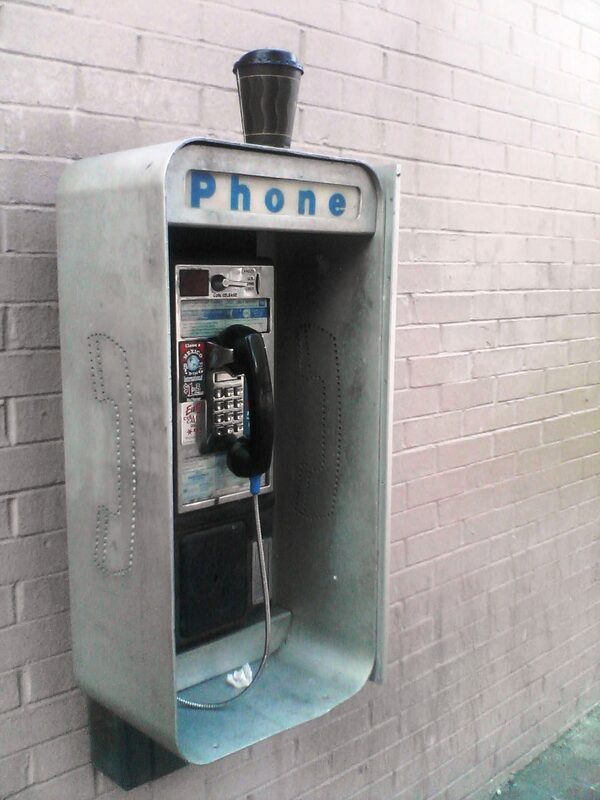 I remember pay phones. I remember when my sister wouldn’t get off the phone I would go to a pay phone down the street to call a girl. 7. I remember when there was no “call waiting”. Now you have to multi-task phone calls. 8. 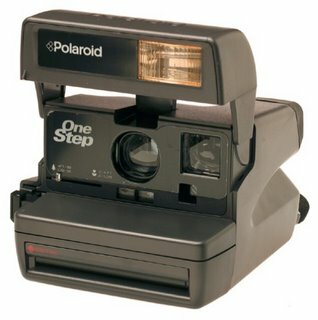 I remember Polaroid cameras. No digital. You could only share it with people in the same room as you. Not the whole universe on the internet. 9. I remember when texting didn’t exist. You actually had to call someone and talk to them. Crazy, huh!?! Lol! 10. I remember beaded door curtains. I want some right now! Any who, I can reminisce all day. Please share some of your “I Remember When…”.